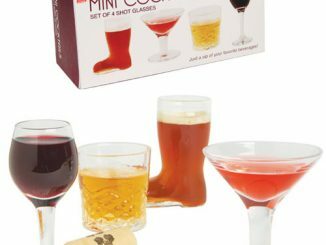 On every box of alcohol, you’ll see the following warning printed prominently: Drink in moderation. 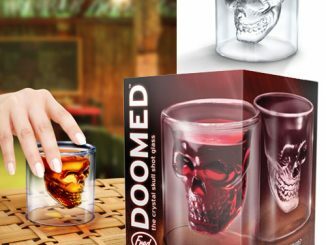 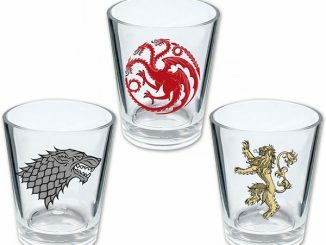 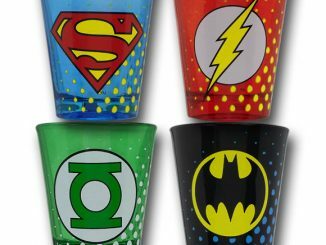 And when you’re clinking shot glasses from the 7 Deadly Sins Shot Glasses Set, then you’ll probably keep that in mind more than the average drinker. 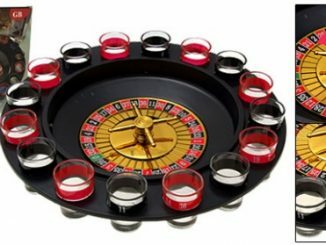 Not that there’s a particular sin from the seven deadly ones that specifically targets drinking, but there’s probably something that alcohol (or too much of it) can do to you to make you exhibit one of them. 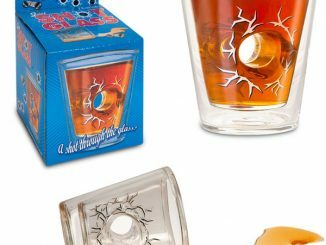 For a creepy drinking session, try the Nightmare Before Christmas Jack & Sally Shot Glasses, and if you’re feeling out-of-this-world, then go for the Star Wars Yoda May The Force Be With You Ceramic Shot Glass instead. 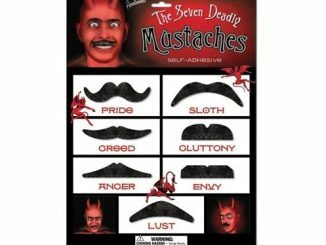 Give the angel on your shoulder a little jostle with these devilishly fun Seven Deadly Sins shooters by award-winning cartoonist Mort Gerberg. 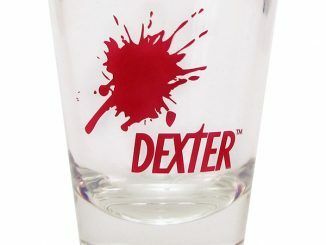 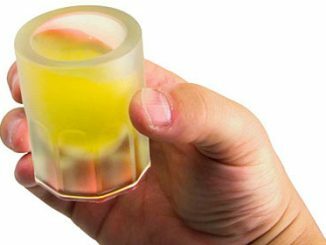 Immortalized in history by the likes of Dante and Chaucer, the delightfully raucous characters printed on these shot glasses seem to nod in approval as you give in to your inner glutton and knock a few back with friends. 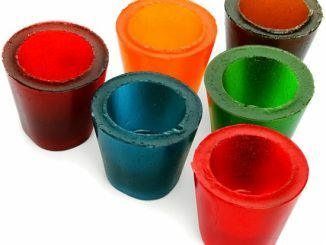 Sold as a whole sinful set of seven (one shot glass for each vice). 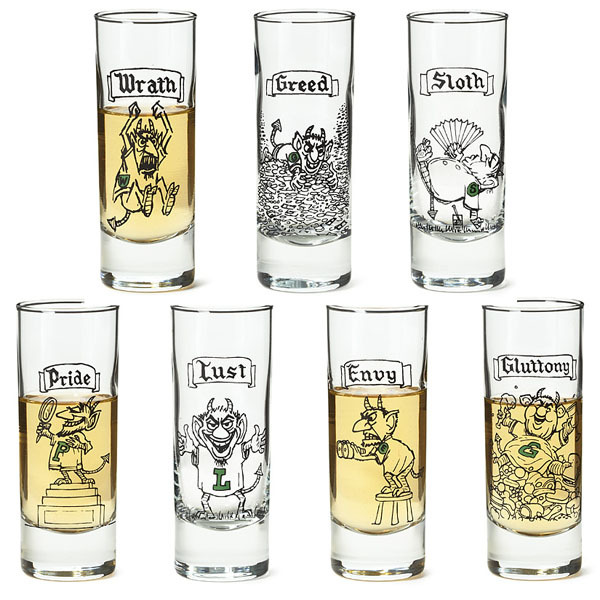 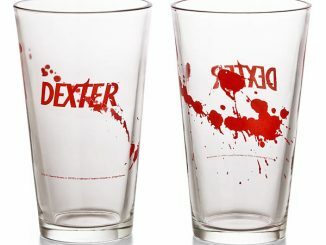 The 7 Deadly Sins Shot Glasses are available from Uncommon Goods for $45.